After pursuing solo careers, it seems the guys have found some fuel to put back in the tank and give it another ride. 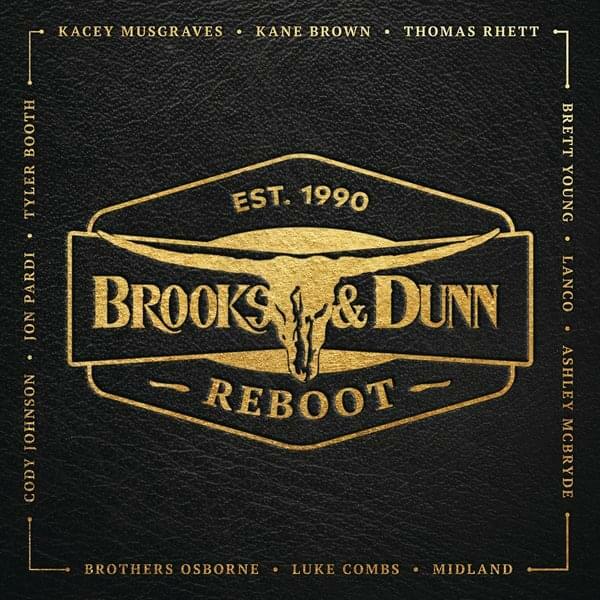 According to Nash Country Daily, ‘Reboot’ will feature Kix Brooks and Ronnie Dunn performing their most well-known songs with some of the brightest stars Country music has to offer. Artists like Kacey Musgraves, Kane Brown, Thomas Rhett, Brett Young, Lanco, Ashley McBryde, Midland, Luke Combs, Brothers Osborne, Cody Johnson, Jon Pardi and Kentucky’s very own Tyler Booth. A full tracklist is not yet available, but according to an iTunes listing, Brown will be singing “Believe,” and Combs will be covering “Brand New Man”. One article stated that a release date is in April, but that hasn’t been confirmed yet. Tyler is a native of Wolfe County here in Kentucky. He has been working hard over the last two years in and out of Nashville. The young fella is the talk of Music Row and it seems, from the outside at least, that a record deal is imminent. One look no further than this article to see a little proof in the pudding. Brooks and Dunn obviously see the potential of Tyler and asked him to do a song with them. Tyler is the only artist that is currently unsigned on this record. I don’t think I need to say anything more. Here is Tyler’s video for Hank Crankin’ People. This one has been viewed over 1.5 million times and all plays combined is nearing 2 million. I’d say that’s certainly not bad for a rookie! 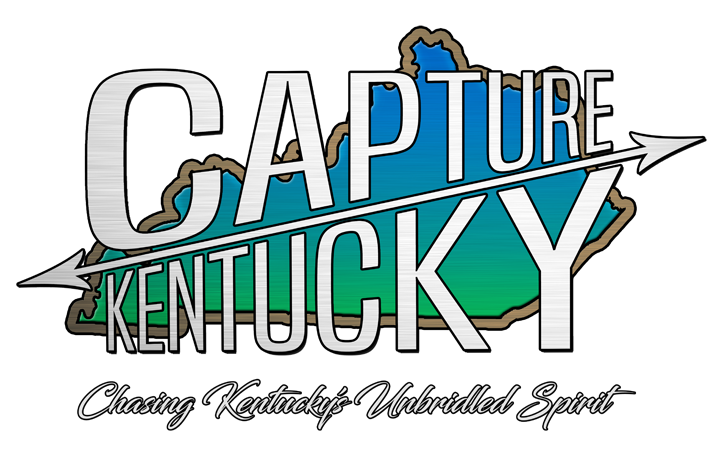 We love Tyler here at Capture Kentucky and we hope you can all enjoy this one. We feel it is the spark that will ignite his career. Either way, this is one heckuva way to introduce yourself to the world as a 22-year old Country singer! I love the video and I’m so proud and happy for Tyler Booth.Keep it up and you will definitely go far. Thank you Brooks & Dunn and everyone that is making this project possible. Thanks for recognizing the up and coming artists and giving them an opportunity to prove themselves.